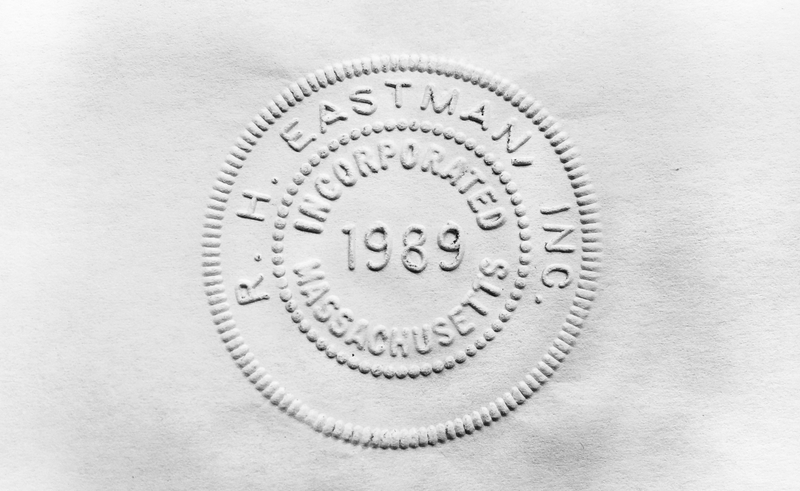 About — R.H. Eastman Inc.
We have recently come under new management! We have moved locations to better facilitate your needs. Made in the U.S.A. as always and in business since 1989 we look forward to continuing the tradition of quality products and customer service. In this time of transition we are still taking orders or even just your questions. Come back soon to see the website finished and in all of its glory, until then please excuse any inconveniences.